Part of the Ruabon to Barmouth line, the Railway closed to passenger traffic in 1965, and to goods in 1968. The track and signalling were removed the following month, and for seven years the buildings and trackbed were left at the mercy of nature. A group of enthusiastic volunteers started the rebirth of the line with an open day in September 1975, with 60 feet of track. Since then, the line has rarely looked back. The efforts of the growing band of volunteers have seen it extended to some 7½ miles along the Dee Valley through outstanding Welsh scenery, with views over the valley and its surroundings which are not seen from the A5 above. Work and fundraising is now underway to extend the line another 2½ miles to Corwen and it is hoped that the first Steam train will arrive in Corwen in 2013. The line remains largely volunteer-operated. A link back to the mainline network at Ruabon is a long-term aim, putting the Dee Valley firmly back on the railway map. 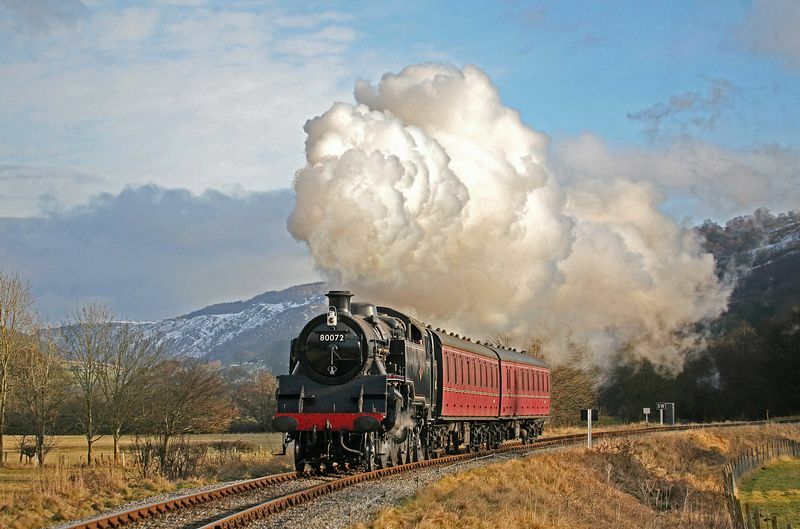 Trains operate at weekends for most of the year, and daily from June to the end of October. 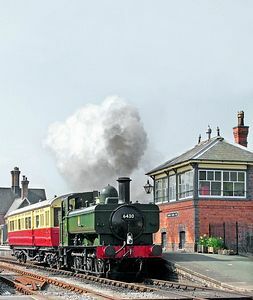 During the summer, most trains are steam-hauled. At other times diesel locos or railcars may be used. This is most likely out of season. 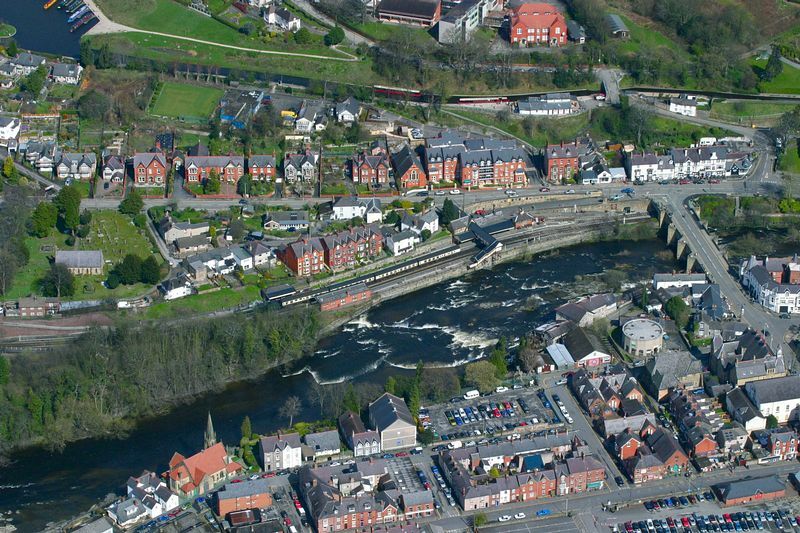 Llangollen is on the A5, A539 and A542, and is well signposted from surrounding areas. From the Midlands, follow the M54, and then the A5 and A483. 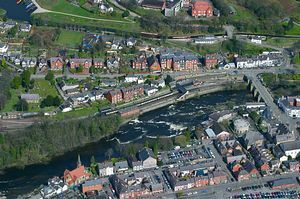 From the Manchester / Liverpool / Chester area, follow the M56, M53, A54 and A483 to Wrexham, and then signs along the A539 to Llangollen. 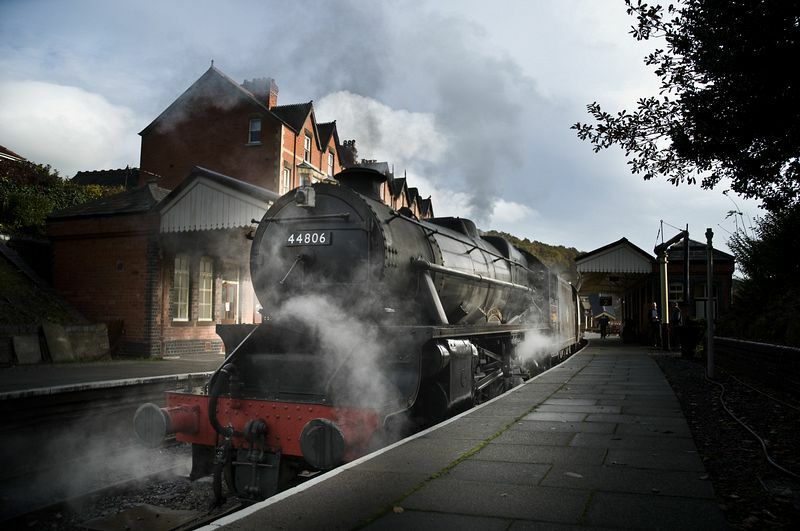 There are two main car parks in Llangollen, one on the A539 around � mile from the station, and one on Market St in the centre of town. We ask that you allow additional time to find a suitable parking place in town.Please check the time limits or any possible restrictions where you park.